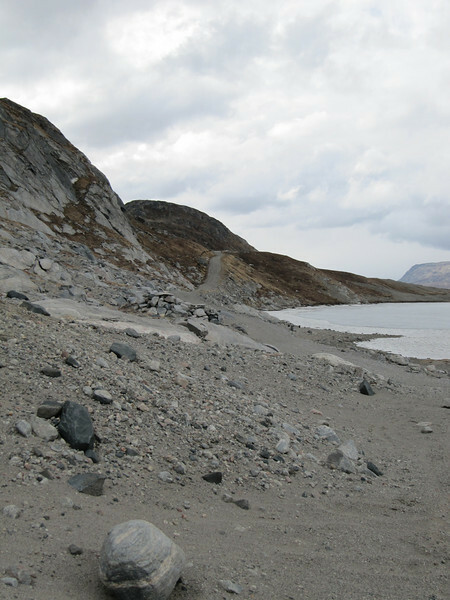 Kangerlussuaq is the first stop in Greenland. Here we have an office that helps communicate between NEEM and the outside world. But there is also time for trips in the spectacular nature.